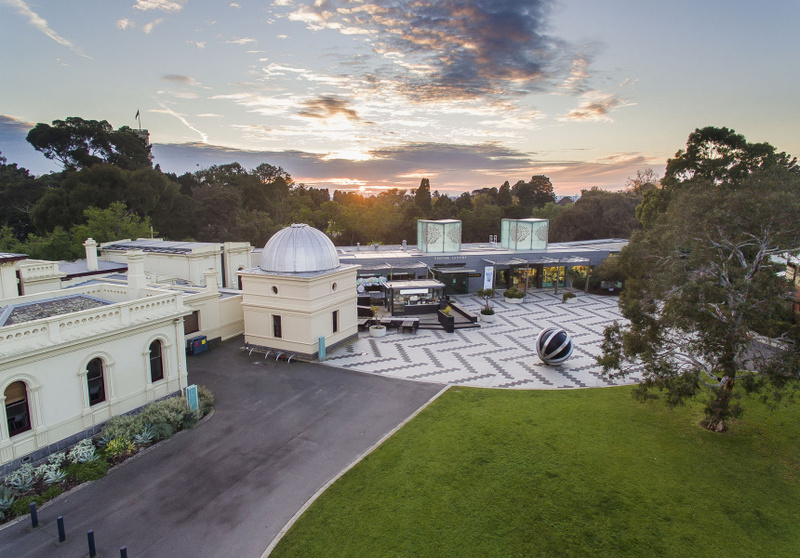 The Melbourne Observatory, in the Royal Botanic Gardens, opened in the early 1860s as the city’s home of weather forecasting, time keeping and star charting. Every Monday in April and May, Melburnians can tour the 157-year-old observatory, hear its fascinating history, and gaze up at the night’s sky through its heritage telescopes. Tours run for 1.5 hours. From 8pm.